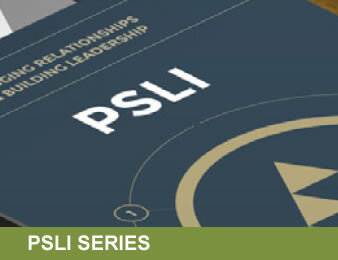 Thank you for your interest in the PSLI Series and other PCA courses for 2019! Please contact PCA with any questions or registrations for the 2019 series and we will be sure to contact you with specific information. Sign up to receive forthcoming information on leadership and training events! PCA is proud to have served public and private sector organizations dedicated to proactive leadership development and training.